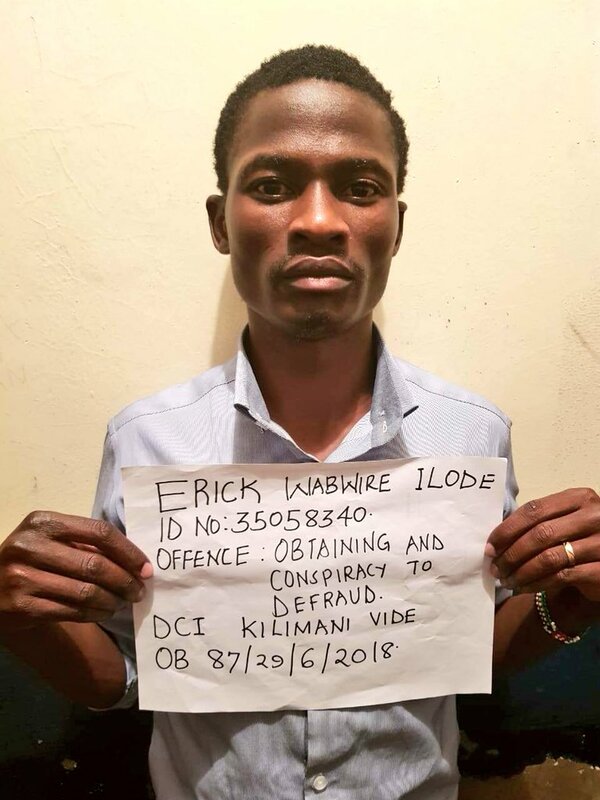 Two fake car dealers were on Sunday arrested for conning unsuspecting Kenyans of millions of shillings using their social media accounts; City Importers,City Importers Limited & Direct Importers on Facebook. The duo is believed to be part of a larger criminal gang pretending to be car dealers. 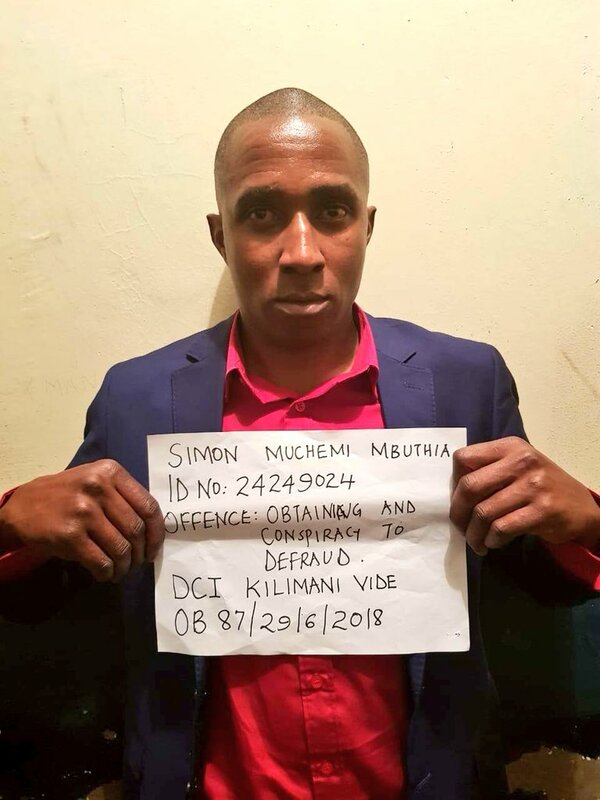 Simon Muchemi Mbuthia and Eric Wabwire were apprehended at a showroom along Kiambu Road following a well thought out plan by DCI officers, Kilimani Division. According to the DCI, the gang entices the public by posting car sale deals on social networking sites and Facebook. “Once contacted, they arrange for a meeting with the customers at any show room and convince them that they are genuine motor vehicle dealers and then receive payment either in cash or bank deposit,” reads a statement by the DCI. The Police department has warned members of the public against conmen and other criminal gangs who use social media to commit crimes.